Each year, on October 31 in many countries around the world a happy holiday Halloween is celebrated. 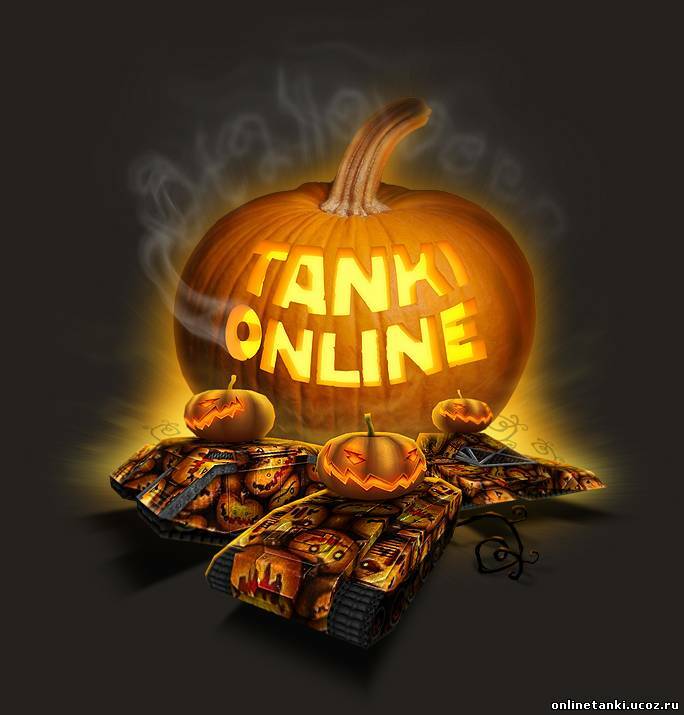 We established a tradition to begin celebrations in advance, so from Friday, October 28, until the morning before restarting the server on Tuesday, November 1, meet the Tanki Online Halloween! 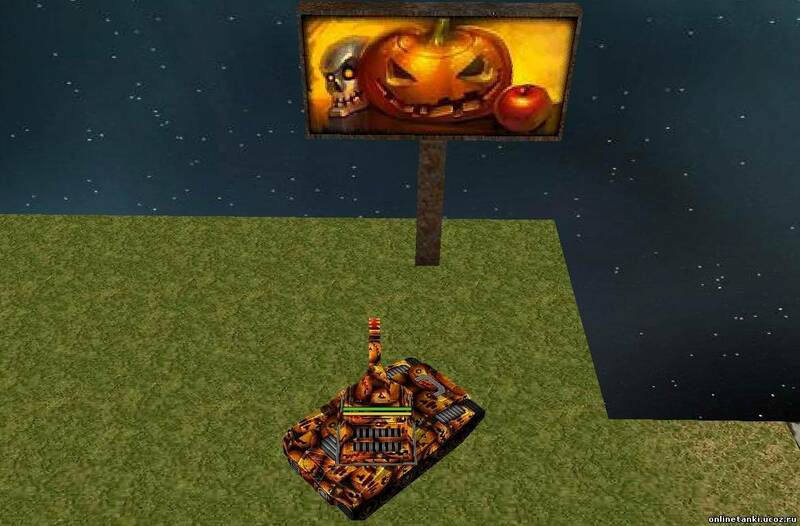 - special Halloween decorations on the maps Island, Polygon, Atra II and Madness - do not forget to turn on the sound!